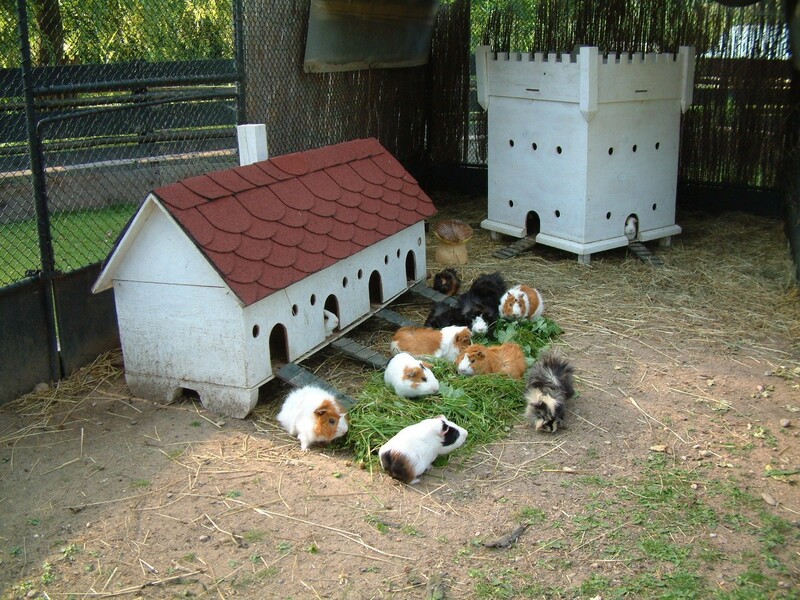 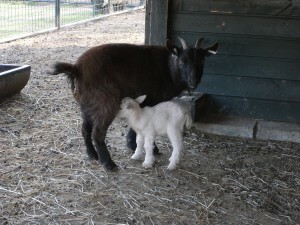 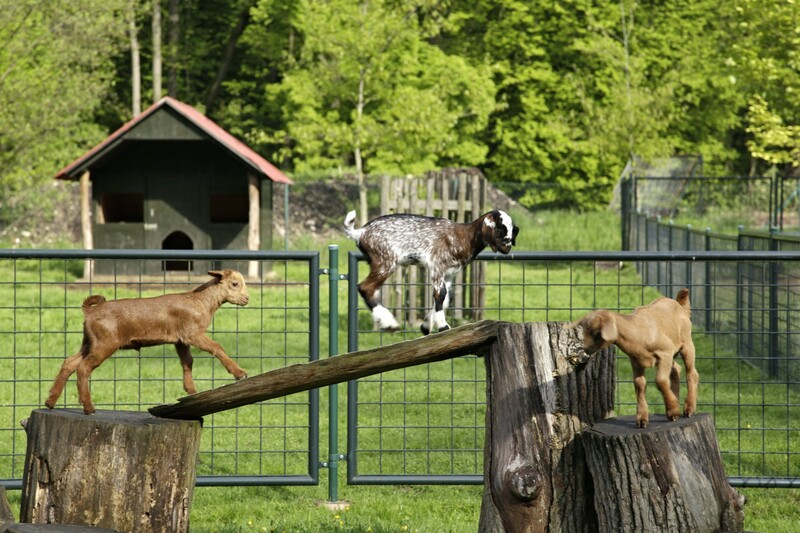 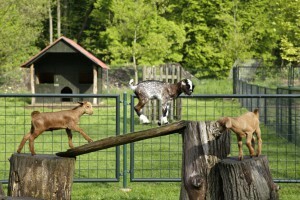 The owner of the castle, Diana Sternberg, established a Mini Zoo with a view to creating a”petting farm” so popular in England and in the USA. Here children have the opportunity to see and touch a variety of domestic and exotic animals. 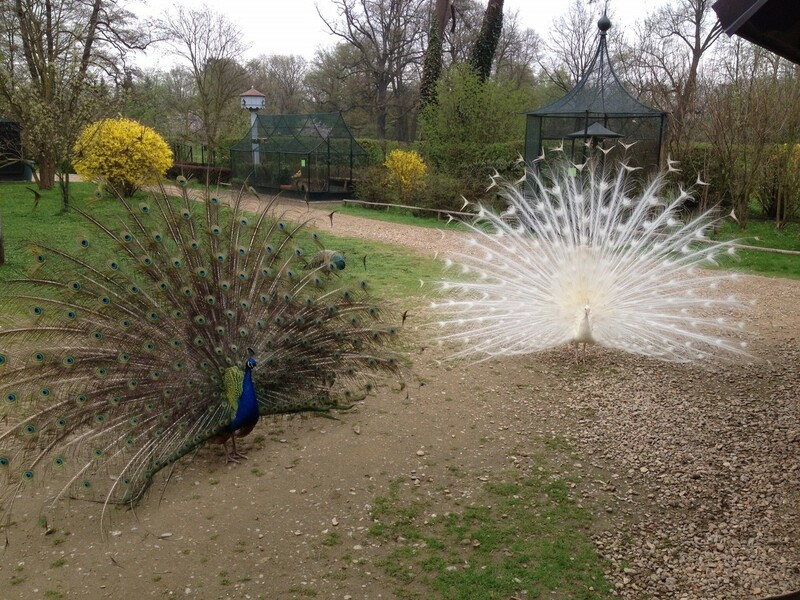 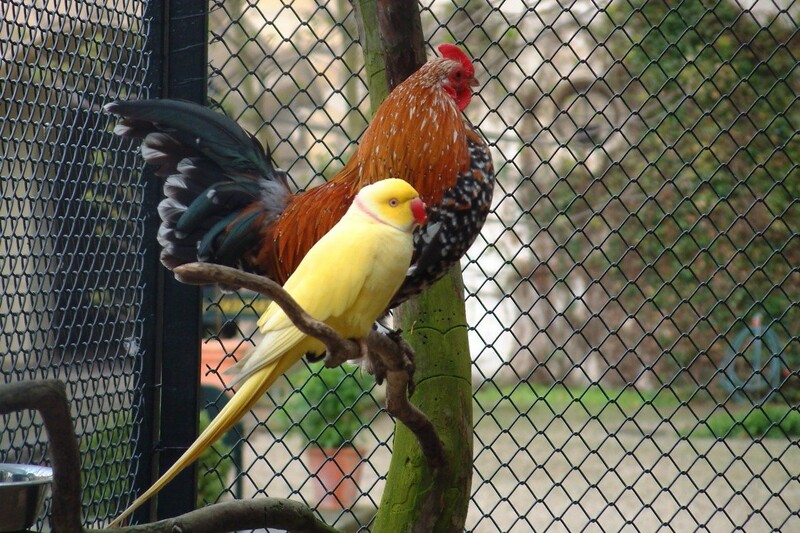 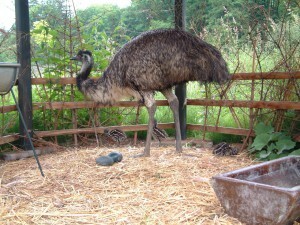 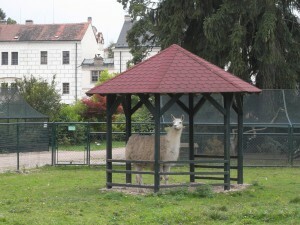 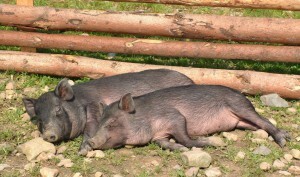 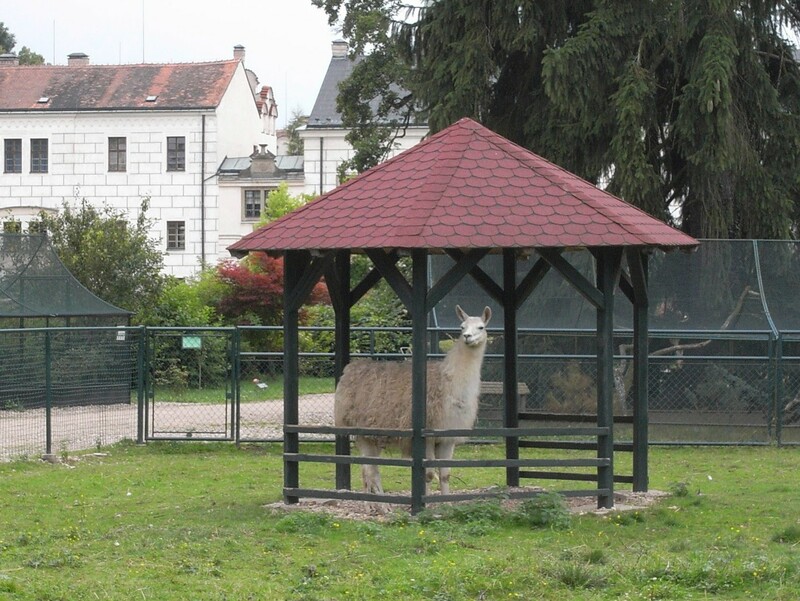 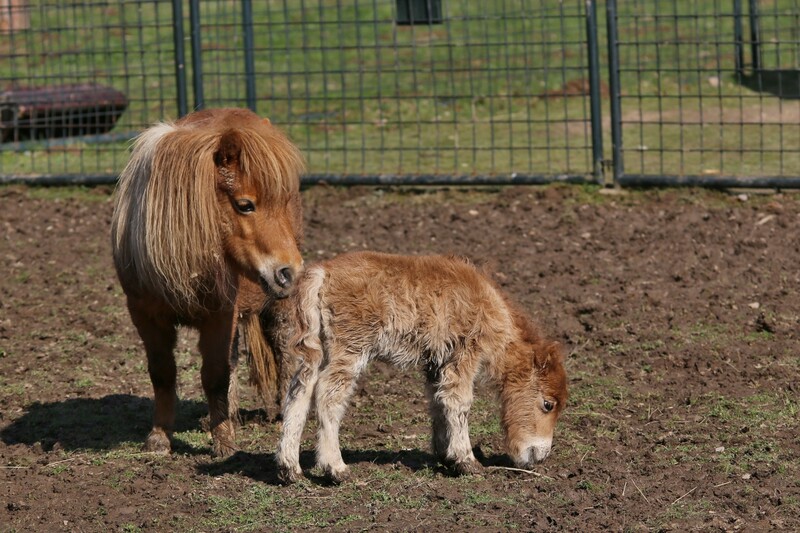 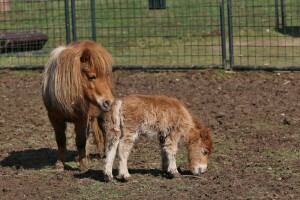 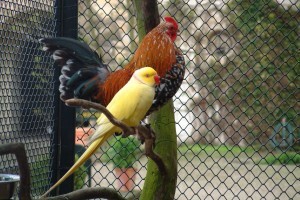 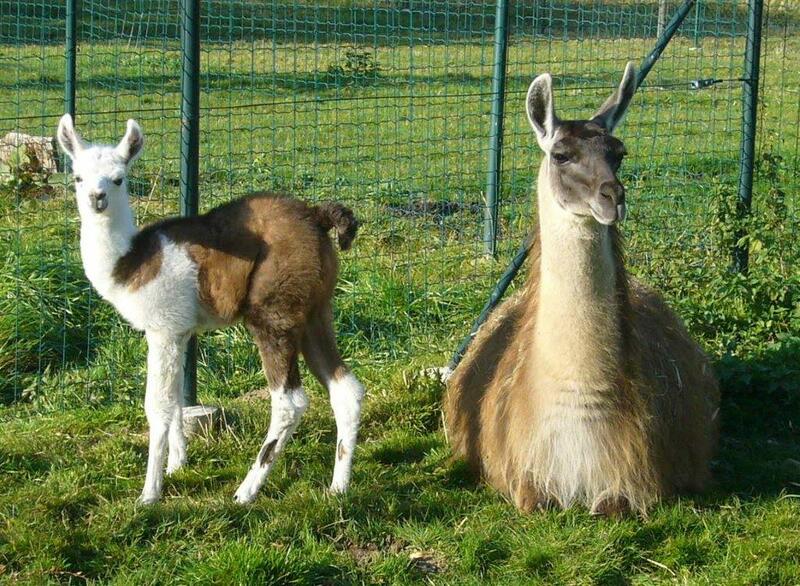 In our MiniZoo there are emu, llamas, Shetland ponies, donkeys, Cameroon sheep and goats, Göttingen pigs, guinea pigs, peacock, pigeons various varieties of parrots, pheasant and the smallest breed of sheep, Quessant. 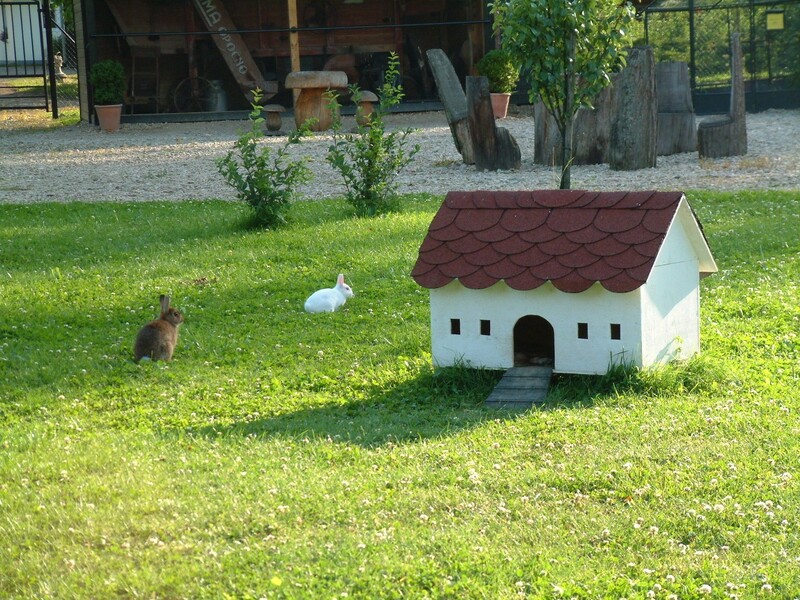 A favorite of the children are the small rabbits and guinepigs running around freely. 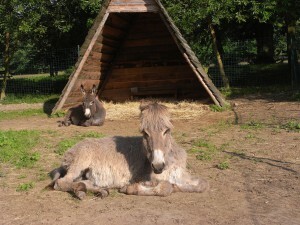 The castle Minizoo is open to the public all of the year, although during the winter some of the animals are moved to warmer rooms. Diana Phipps Sternberg is trying to gradually improve and expand the Minizoo by, for example, building new houses for the animals or aviaries for the parrots and pheasant.